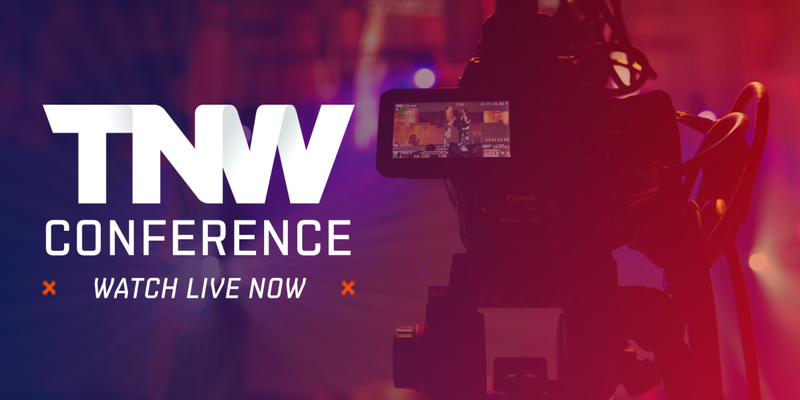 TNW Conference USA: Watch live now, wherever you are! TNW Conference in New York has officially opened it’s doors today, to 1,700 attendees, 100 hand-picked startups and 25 speakers. If you’re reading this you’re probably not out on the business floor networking and setting up partnerships – but that’s okay. You can still stream one of the best parts of our event: the curated content. Simply click here to catch our main stage of top-flight speakers: including the Founder of Basecamp, the Founder of General Assembly, and the Founder of Google Docs/Drive. If you want to know what’s on and when, take a look at our schedule. Happy viewing!